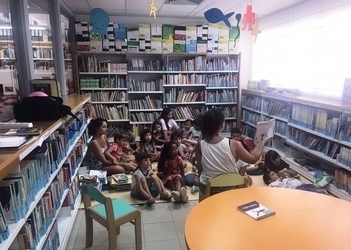 The Formentera Council's education department reports that educators and children of the island's two early learning escoletes returned to classrooms today. A total of 112 children aged zero to three filed into nine classrooms today, with 17 teachers and one aide to help oversee them. 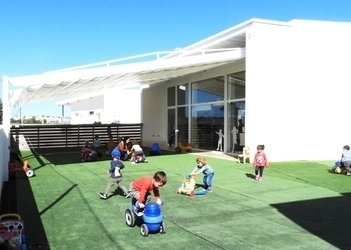 Both schools say space remains available for two- to three-year-olds—Sa Miranda has got space for eleven and Camí Vell for five. 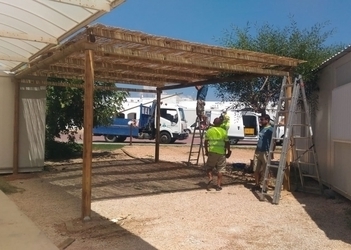 Recent weeks saw the school's educational teams and the Council's work brigades doing maintenance and upgrades to get the facilities in shape in time for the new school year. In addition to fresh coats of paint in the interiors of the two schools, changes included new mosquito nets in common areas, thorough cleanings of courtyards, checks of A/C units, grout in potentially leaky spots and other service upgrades. Working strategies are identical at the two escoletes and activities are organised jointly in weekly meetings of Sa Miranda and Camí Vell teachers. They share cooking staff, with a chef and kitchen assistant preparing daily meals for the two schools. *New service. Users of the service will be provided a loan computer to print documents. Consultation hours at ASIF, Formentera's image and sound archives, are by appointment only and can be scheduled by phoning the culture office or contacting the ASIF by email. 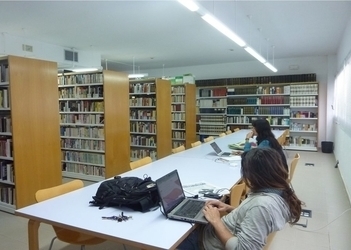 The Formentera Council's education office reports that until June 28 applications will be accepted for assistance purchasing used text books and paying higher education and travel costs during the 2017-2018 school year. 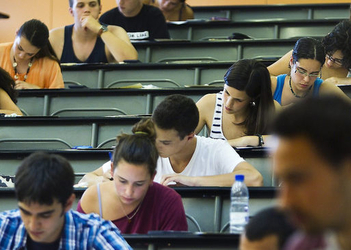 This year a total of €95,500 in student aid will be made available, to be divvied up as follows: €45,000 for textbook purchases; €12,500 for ten higher education grants of €1,250 each; and €38,000 for travel costs. Details on eligibility and documentation required for the application are available here. Submissions can be dropped off in person at the Citizen Information Office (OAC) or online on the OVAC website. For more information potential candidates can visit the Council's department of culture, education and patrimony. The deadline for requests is June 28.